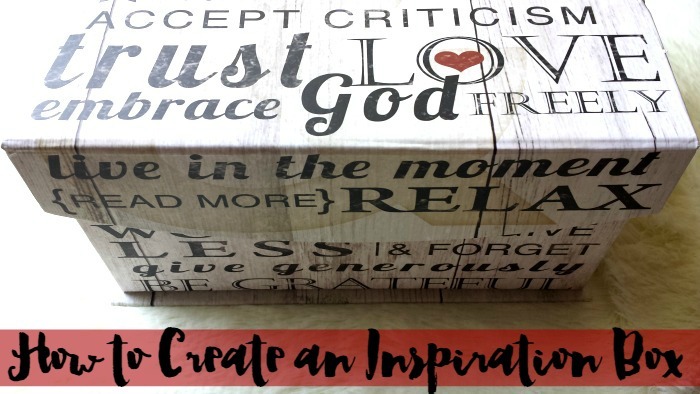 For starters, I went out and found a pretty box that I wouldn't mind staring at every day--one that would definitely liven up my living space. I came across this one below in Ross and I had to grab it up. 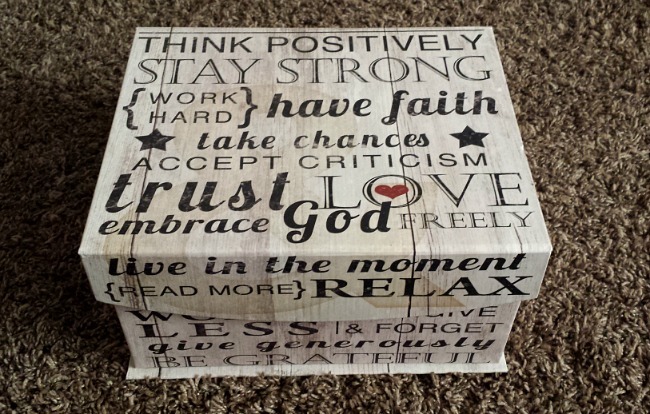 And for a while, the box just sat on my nightstand waiting for me to fill it up with inspiration. 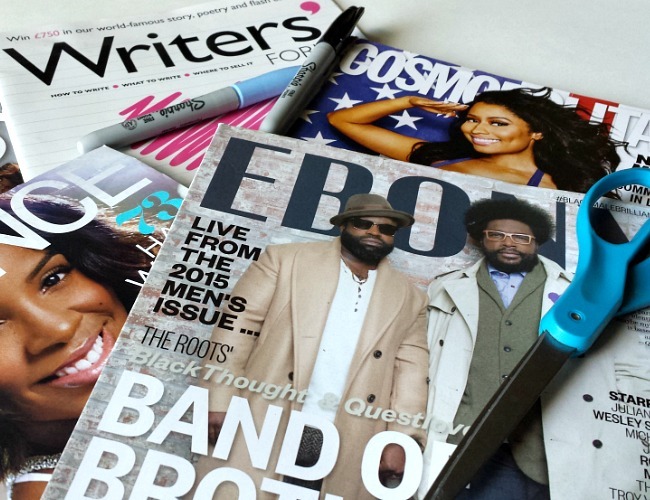 Finally, I took a look at my current goals, gathered up some magazines, and searched for pictures that aligned with the goals on my list. I cut those out and put them in the box. 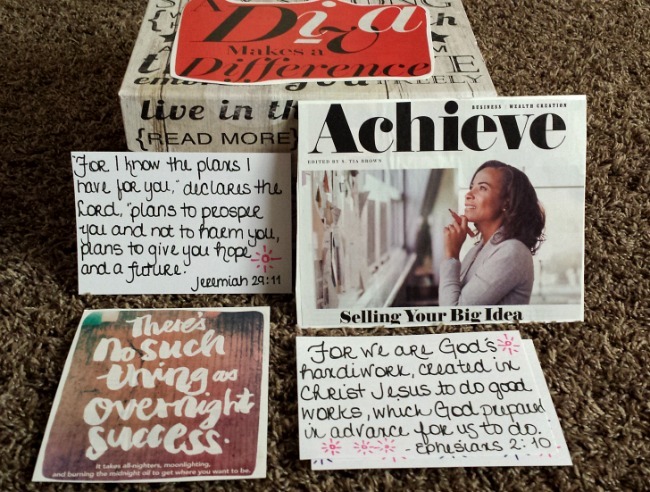 Then I wrote some of my favorite scriptures and quotes on index cards (for easier day-to-day reviewing) and put them inside the box as well. 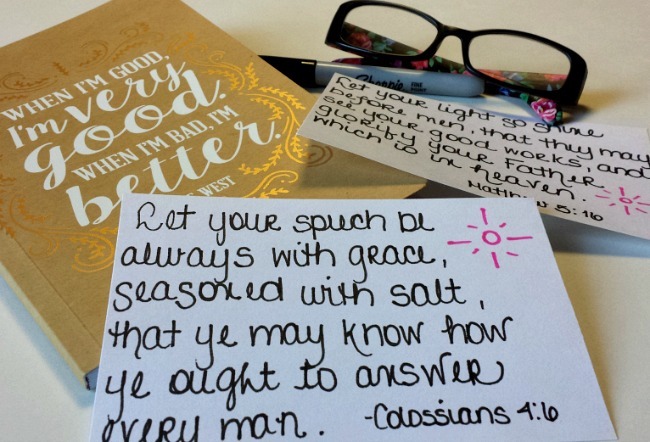 After doing all of that, I had a nice neat little box of inspiration before me. I could open it whenever I needed an extra boost of encouragement or needed a reminder of my goals. And to make my pictures a bit sturdier, I glued them to poster board and cut around the perimeters. That way if I do decide to add a specific picture to my cork-board or calendar, I could pull it out and stick it to the board without worrying about ruining it. This step isn't absolutely necessary, though. As long as you're able to focus on your vision, you're good. 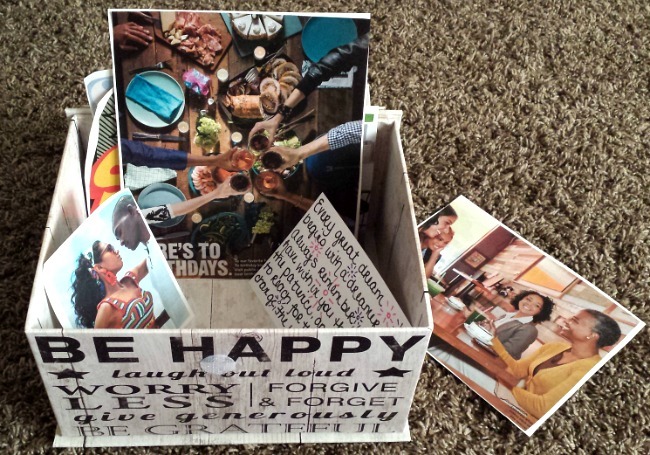 Have you ever created a vision board or inspiration box? How do you chart the progression of your goals?